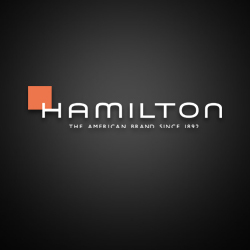 The Hamilton Watch Company was established in 1892 when the Keystone Standard Watch Company was forced into bankruptcy and sold at a sheriff's sale to a group of Lancaster, Pennsylvania entrepreneurs whose "objective was to build only watches of the highest quality." The Hamilton name brand is currently owned by The Swatch Group Ltd. Swatch Group Hamilton brand watches have grown increasingly popular. Modern Hamilton watches no longer use proprietary "in house" movements, instead using movements made by The Swatch Group's movement making subsidiary, ETA.